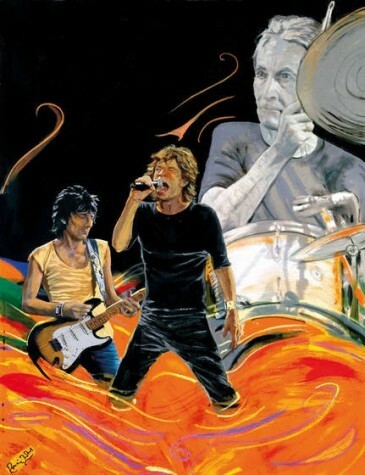 The Famous Flames - Hi Hat, signed Ronnie Wood artwork. 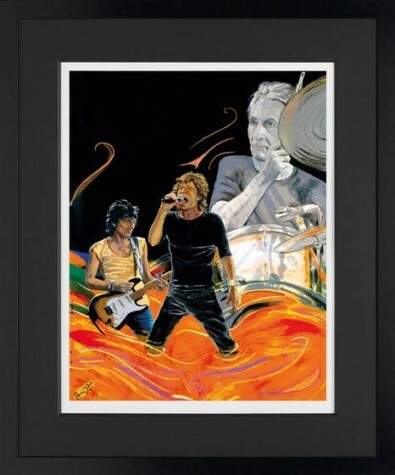 From rock & roll legend, Ronnie Wood, The Famous Flames - Hi Hat is a signed limited edition giclee on paper of 195. Comes hand signed, numbered with certificate of authenticity and is framed.